They saw it coming: the mushroom cloud of smoke. 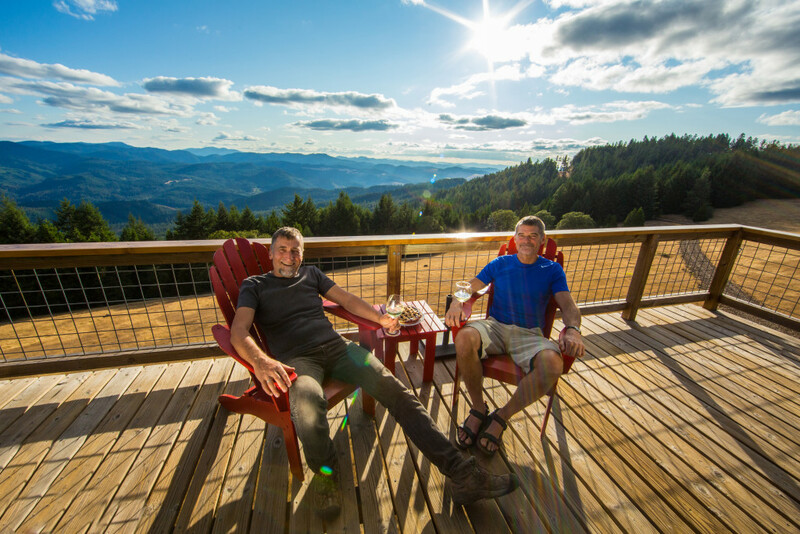 Dabney Tompkins and Alan Colley were on their deck enjoying the view when the Stouts Creek Fire broke out earlier this month. They’d read about moments like this — spotting a forest fire from a 40-foot-high tower — but nothing could have prepared them. 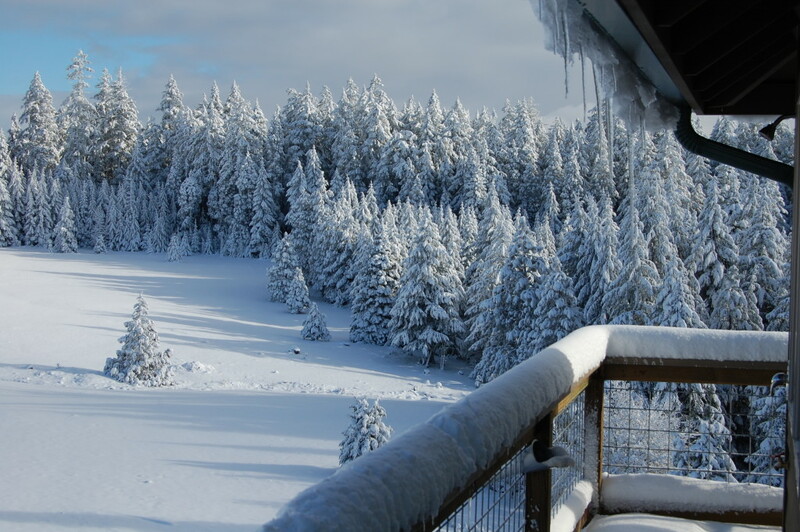 They weren’t staffing a fire lookout, after all. They were at home. Tom Hanny/ZillowAlan Colley, left, and Dabney Tompkins wouldn’t trade their life above the trees for anything. Tompkins and Colley’s lives changed course on a ferry ride several years ago. Quite literally stumbling upon a book about fire lookouts used by the U.S. Forest Service, they learned how the structures on stilts were used to spot forest fires throughout the 20th century. Now largely replaced by satellites, very few lookouts are still standing. Tompkins and Colley, who had downsized from their big Dallas estate to 1,400 square feet in Portland, wanted to know more. 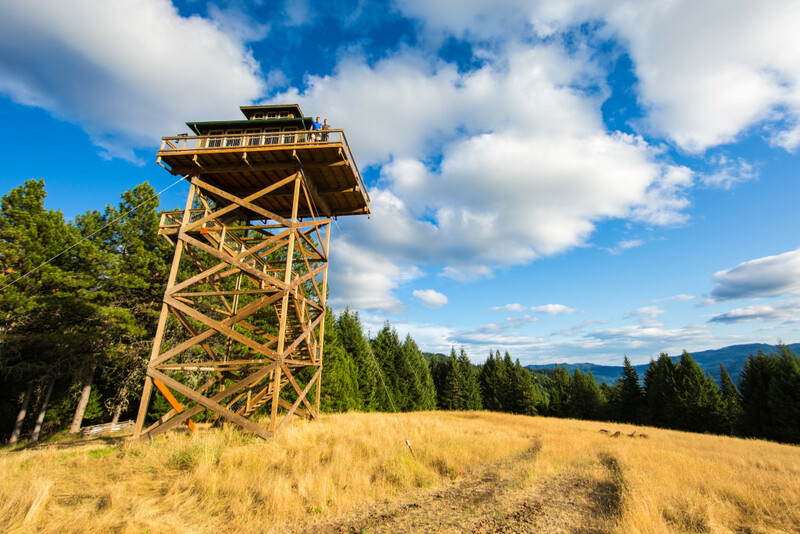 The urbanites rented several fire lookouts before purchasing 160 acres of meadow and forest land in rural Oregon, known as Summit Prairie. With the help of a local builder and engineer, their “treehouse without the tree” was completed in 2010. For the first few years, it was just a weekend getaway, but those weekends quickly turned into something more. Up four flights of stairs, the lookout is 388 square feet with a simple kitchen spanning the back wall and two narrow beds flanking the sides. Up a skinny wooden ladder, a “cupola” serves as a master suite — minus the bathroom. In fact, there’s no bathroom to be found. Historic fire lookouts never had them, and Tompkins and Colley didn’t want to obstruct their 360-degree view of the Umpqua National Forest. Instead, they created a few alternative options and put the shower out on the deck. Without the luxuries of a typical single-family home, Tompkins and Colley find themselves retreating to the “hammock tree” or soaking in their wood-burning, spring-fed hot tub. He says the experience has brought him and Tompkins closer, as they’ve allowed each other to grow and be different. 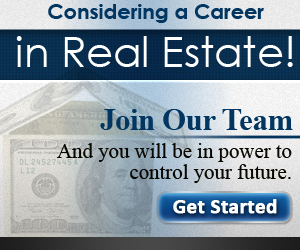 They’re also learning what it truly means to live off the grid, finding you often gain more than you lose. “The saying we love to tell each other is ‘just because we live off-grid doesn’t mean we have to eat bad food.’ And we have made some amazing meals,” Colley says after making a blueberry pie from scratch. Instead of buying organic produce from the grocery store, they have their own garden and are involved with the local farmers market. Of course, living off-grid has its challenges — like figuring out how to install solar panels — but the biggest challenge came as a surprise. “We’re so enmeshed in this community, as weird as that may sound, that we really have to back away and say I just want time on my meadow,” Colley says. From vegan potlucks with the “old hippies,” as they call the neighbors, to looking for ways to stimulate a local economy still dependent on timber, Tompkins and Colley are keeping busy. They laugh when they think about how they used to worry about being isolated and bored. And in the wake of a recent forest fire, they’re even more thankful for the view. “Every day, the sun is doing something different. There’s no repetition at all,” Colley says. Photos and video by Tom Hanny for Zillow.